This past weekend we had an amazing time during the #LoveLondonWeekend with Visit London. Together with other (travel) bloggers and Instagrammers we were invited to attend this weekend from Friday until Sunday night and explore some of the fun activities, restaurants and bars that London has to offer. Autumn is the perfect time to visit this vibrant city, so we were very happy to be part of it! We have been to the capital of United Kingdom a few times before, but as there is so incredibly much to do in this vibrant city we were excited to explore it again. In just three days we have done so many fun activities, ate so much delicious food and had way too many tasty drinks. In this article we’ll share 9 fun things you can do during a short visit in London! The Shard is a very unique building of 309.6 meter high with an excellent view over the city. It’s actually one of the highest buildings of Europe! On our first night we went here with everyone from the #LoveLondonWeekend and enjoyed the view with a glass of champagne. It’s a great place to kick off the weekend. Please check the varying opening hours here. The London Eye is such an iconic attraction. 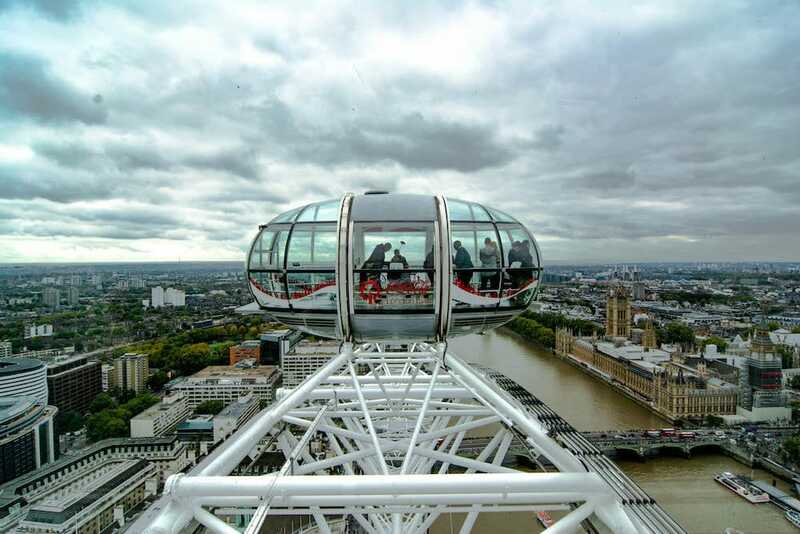 Located in the center of London and standing at 135 meters, this observation wheel offers a great 360-degree view of the city. Especially the Houses of Parliament and the Big Ben are easy to spot from the observation capsule. 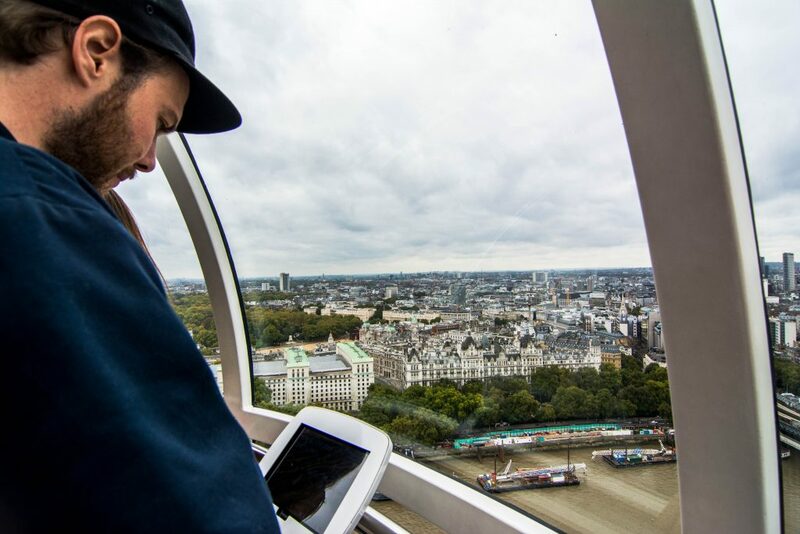 Although we’ve both seen the London Eye before, we never actually went in to enjoy the view. It was such a great experience! The ride takes about 20-30 minutes, and there are interactive guides that tell you more about the other iconic landmarks that you see. The Royal Botanic Gardens, Kew is home to the largest and most diverse collection of living plants, anywhere in the world. Well, if that isn’t impressive, I don’t know what is! As there are more than 100 world-class attractions at Kew Gardens, such as iconic buildings, art collections, vistas and glasshouses, we recommend to decide beforehand what you want to see. Or, take a full day to explore these gardens. 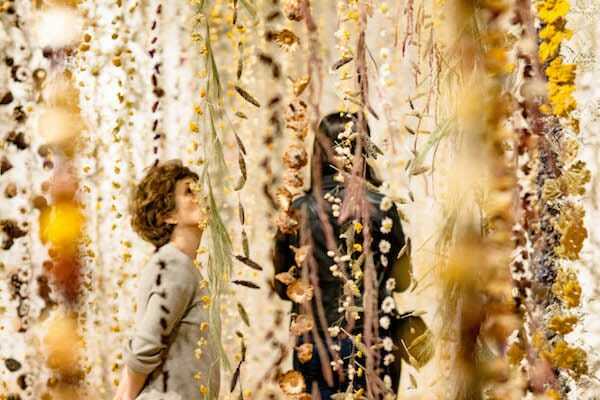 When we were there we visited the exhibition Life in Death by installation artist Rebecca Louise Law. This exhibition showcases her personal collection of plants and flowers. 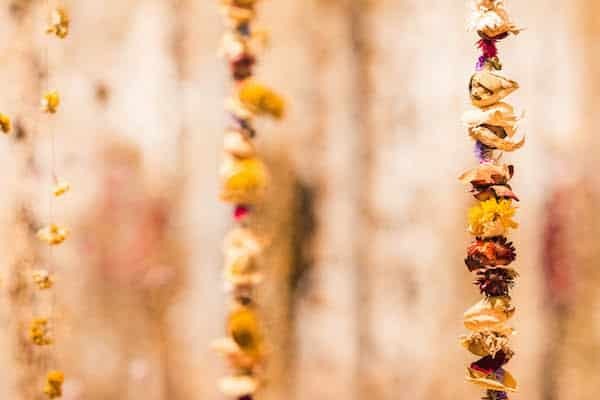 She strung together 375.000 individual dried flowers and hanged them in one of the rooms. When you walk in, it smells so amazing. It’s as if you just entered heaven. Jeffrey is a huge football fan so it made sense we went to the biggest stadium of United Kingdom: Wembley Stadium. 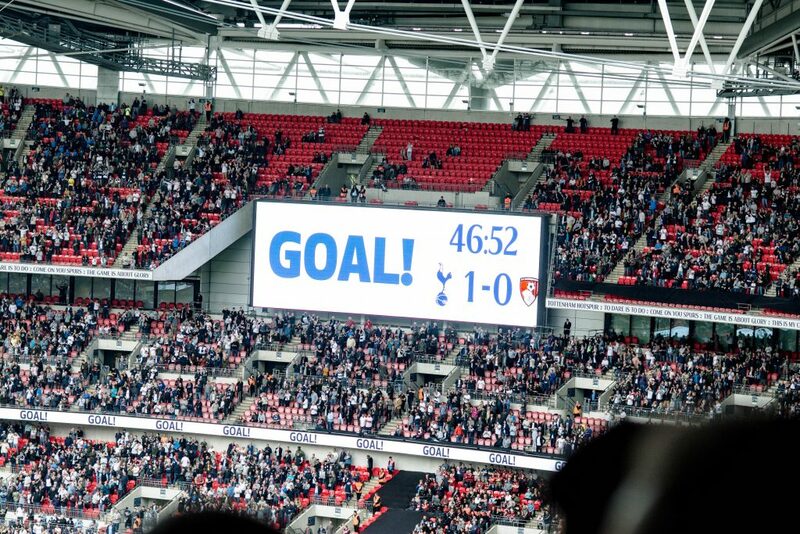 The match wasn’t what interested us most (Tottenham against Bournemouth), but mostly the size of the stadium and its audience. The stadium fits an audience of 90.000 people, can you imagine the size of that? The hours depend on the game you want to see. Check out their website for more information. Who knew ping pong was such a big thing in the UK? To be honest, we didn’t know what to expect from this venue. But we were pleasantly surprised by Bounce and had such a fun night here! 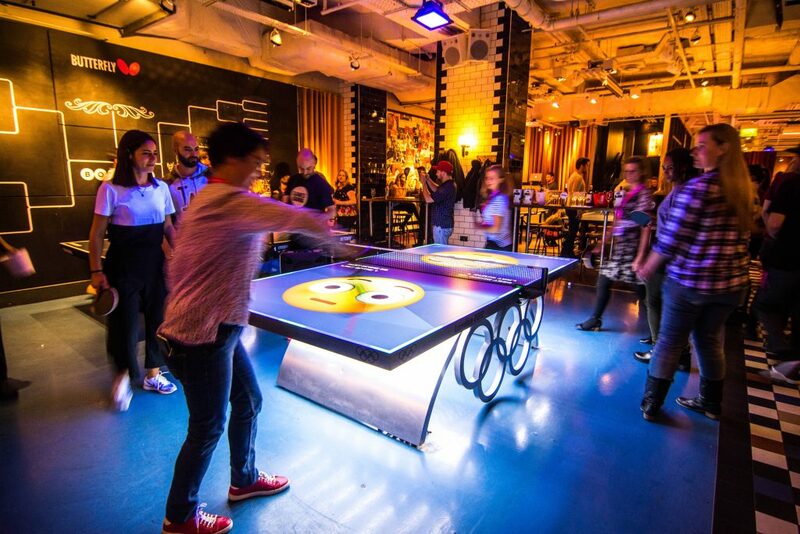 Next to being an entertainment venue where you can play ping pong, it’s also a bar and restaurant. There is plenty of music and good food and drinks. And besides the traditional ping pong game, there are other hilarious variations. Our glow in the dark Olympic table itself was already very amusing. Chiswick in West London has some great shops, bars and restaurants. It’s a beautiful place to explore and take photos. While we were there we had lunch at the very Instagrammable No197 Chiswick Fire Station. 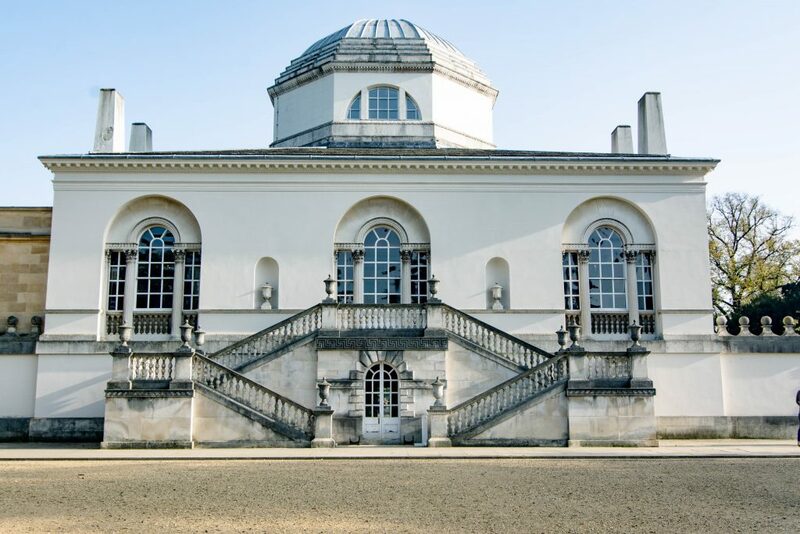 Afterwards we went to the beautiful Chiswick house and gardens, which are especially pretty right now in the fall. 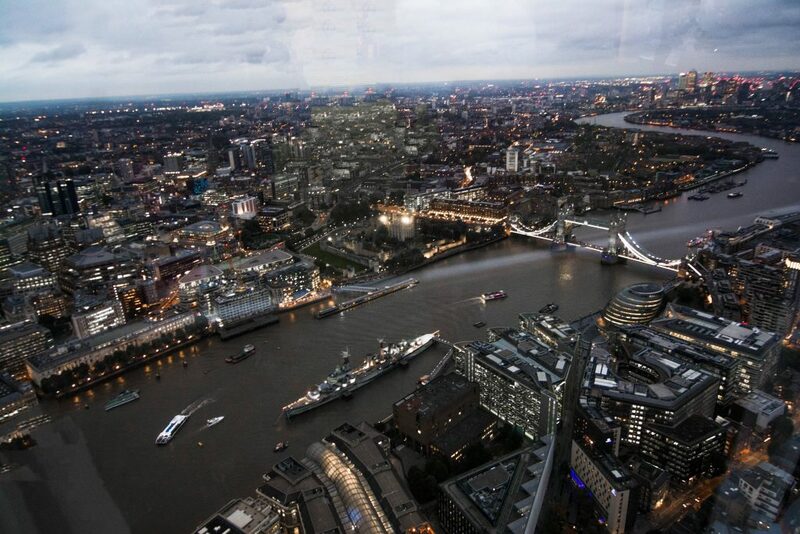 The Eighteen Sky Bar is located in the InterContinental London – The O2. There is a great view over the O2, Canary Wharf, Thames Barrier and Docklands. 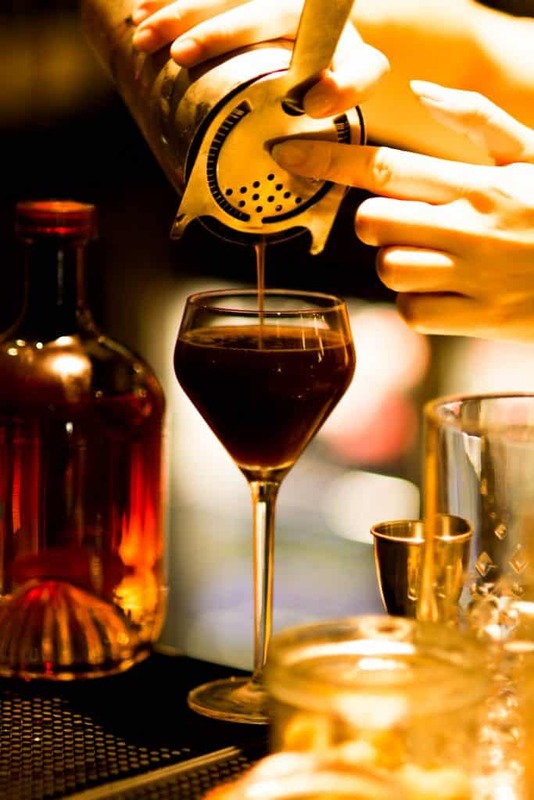 They serve great cocktails and you can enjoy them at the bar or lounge area. 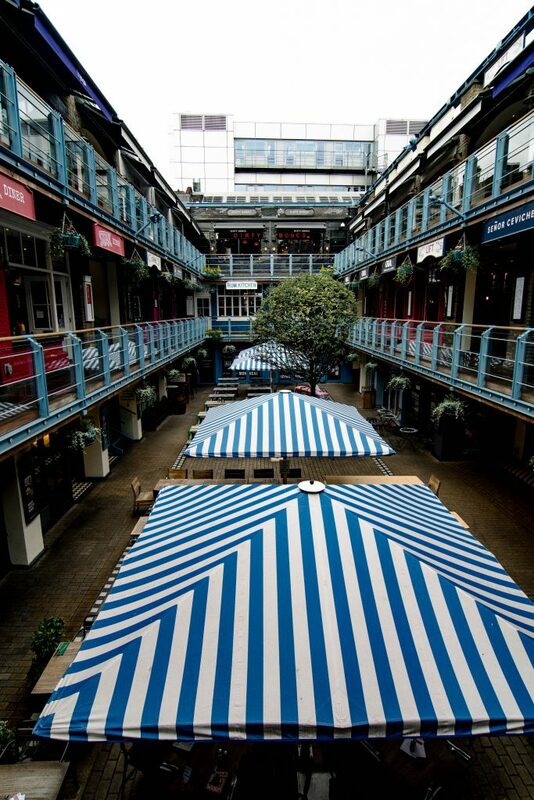 Carnaby has 14 streets in the West End of London with over 100 shops and 60 restaurants, bars and cafés. Here you’ll find loads of concept stores, boutiques and iconic brands. Furthermore, there are often live performances and many pop-up shops in this area. On our last day in London we went to have brunch at this amazing place called Whyte and Brown, which is located in the iconic Kingly Court in Carnaby (pictured above). It’s the perfect place to find lovely places to eat and drink. There are 21 of the best British and international restaurants around this courtyard. Find all the information about the local restaurants and shops here. 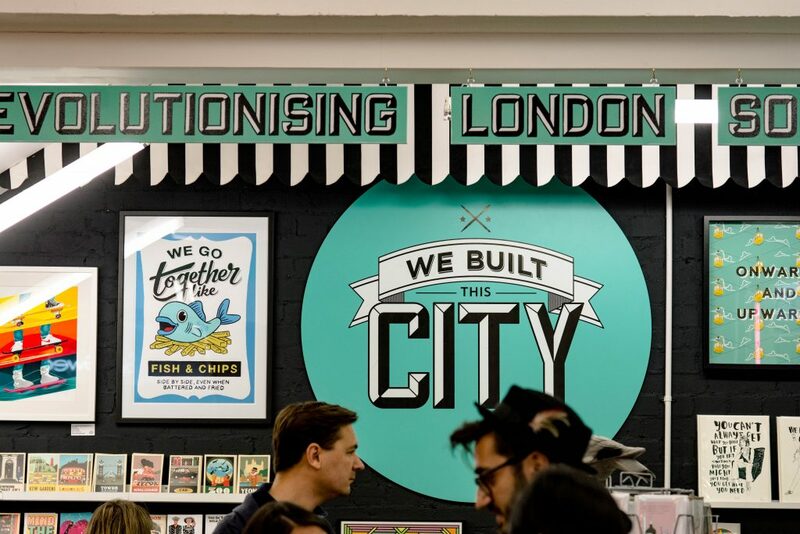 While you’re in Carnaby, stop by at We Built This City. A great way to end your trip is purchasing some souvenirs. Either to remember your trip by or perhaps to give as a gift to your friends and family back at home! We absolutely loved We Built This City. 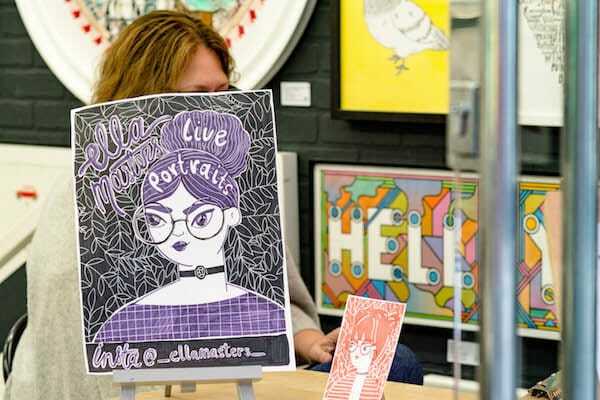 They work together with over 70 artists in London and have the cutest gifts, ranging from mural art to cute little postcards. During our visit we could even get our portraits drawn by the talented Ella Masters. 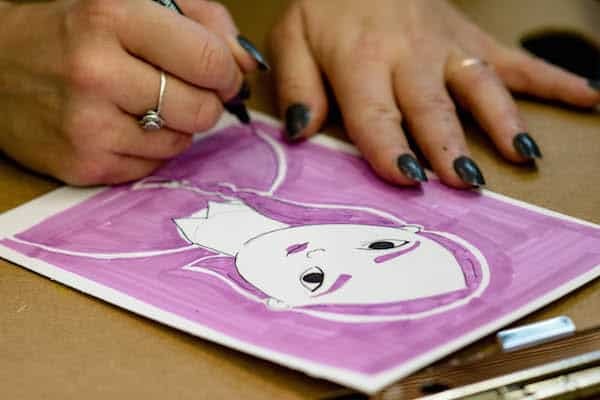 She did a live illustration session at We Built This City where we could also admire her work. We definitely recommend to check it out. These were 9 Fun activities for a long weekend in London. Yes, you can do all this in three days, but you will be busy! Let us know in the comments what your favourite activity is in London! Are you looking for more inspiration? Why don’t you check out The Top 10 things to do in London on TripAdvisor and immediately read the reviews about the activities! Or get your Pocket Guide London from Lonely Planet for information on the go. Lovely ideas for London. The Shard was still being built when I was last in London. Looks like some great ideas and not all the typical things you’d expect. We’re heading back this fall so we’ll keep some of these in mind! 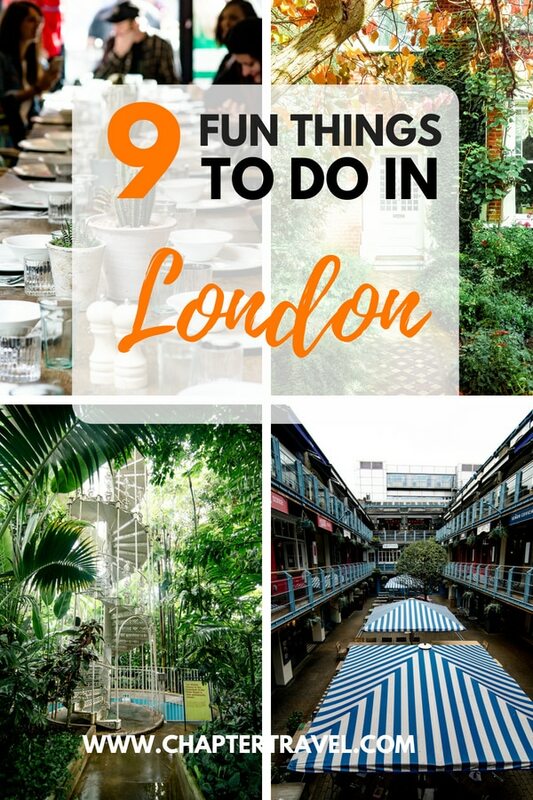 I really enjoyed this post as I was very pleased to see you have some slightly different ideas of things to do in London from the norm! 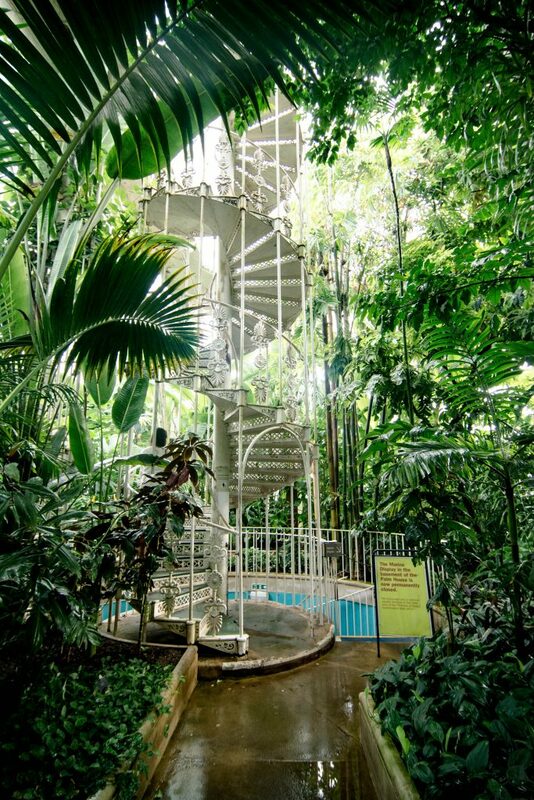 You’ve suggested a great and varied mix (and I’m from London so appreciate it even more) Kew Gardens is a particular favourite of mine, especially since it’s had a big revamp-definitely a must! Love this post! London is one of my fave cities and really enjoy the variation in your recommendations! I seriously loved London sooo much! It’s one of my favorite cities in the world! I want to go! Pinning this so I can refer to it later. I loved that you list is so different than the “normal” tourist attractions. I will be saving for future reference. Thank you! Some great choices for a lovely and varied visit to my home city!